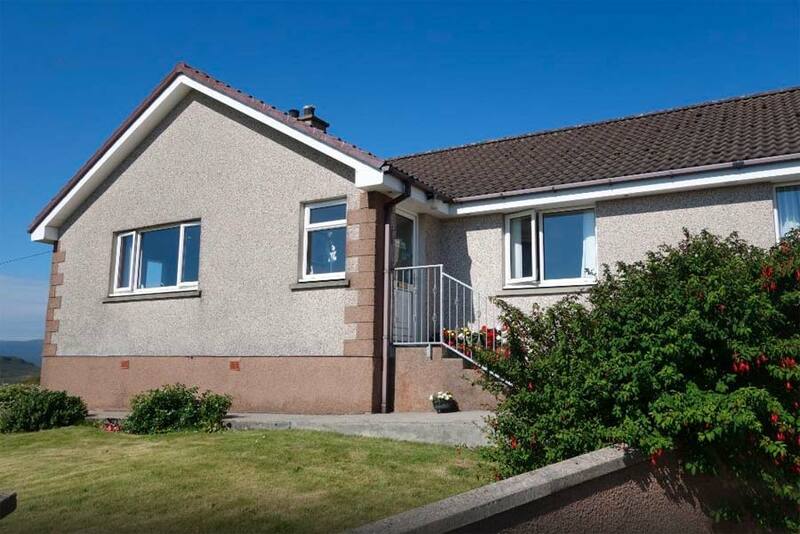 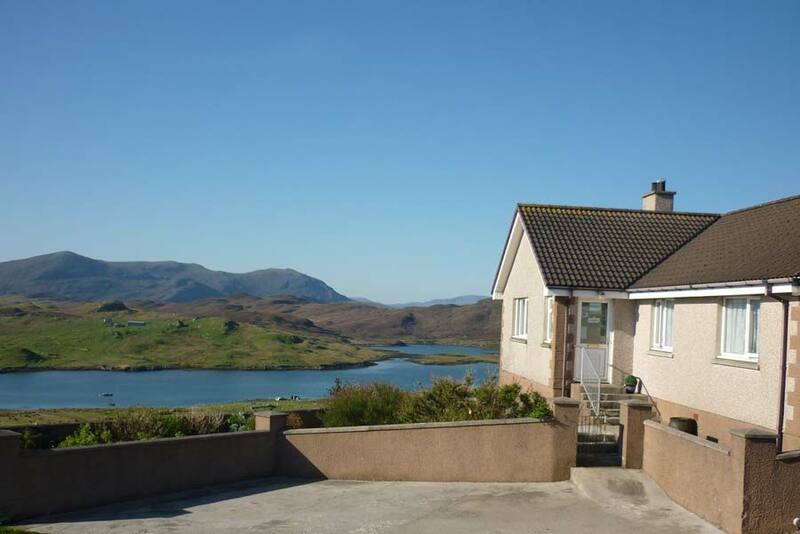 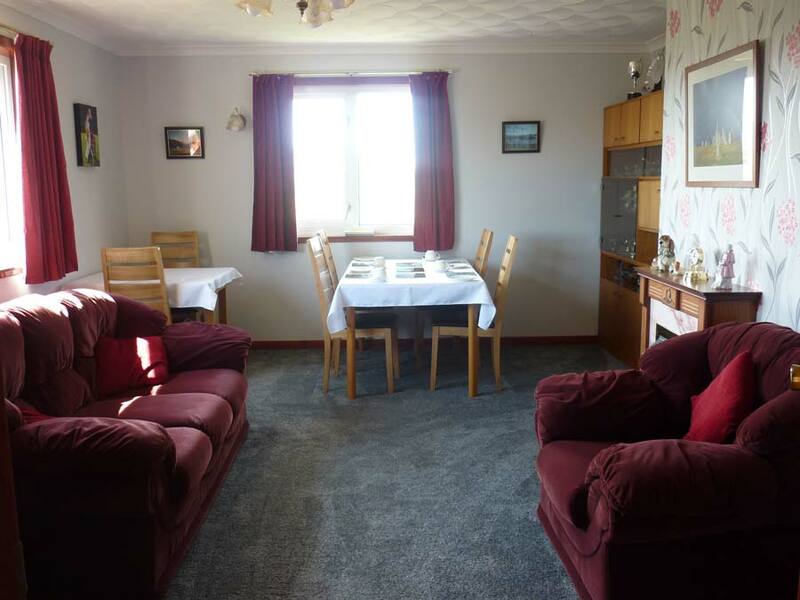 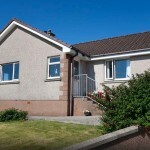 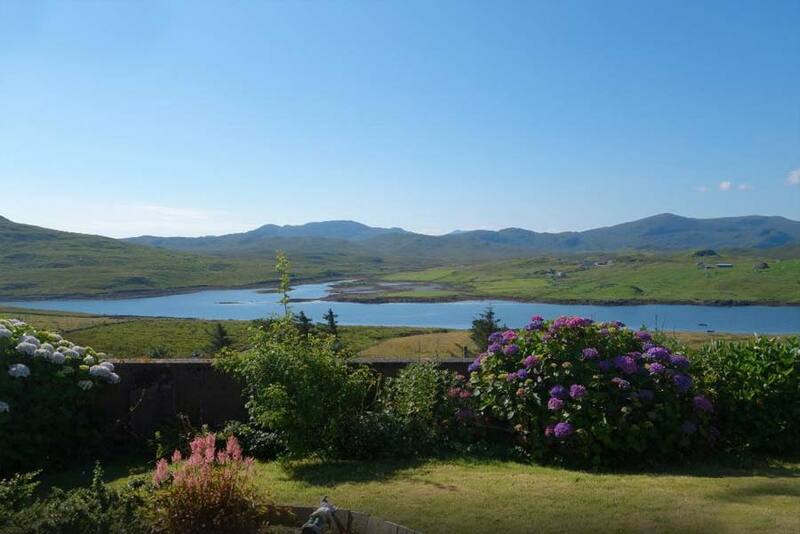 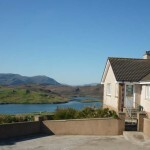 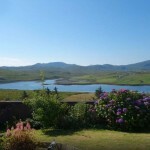 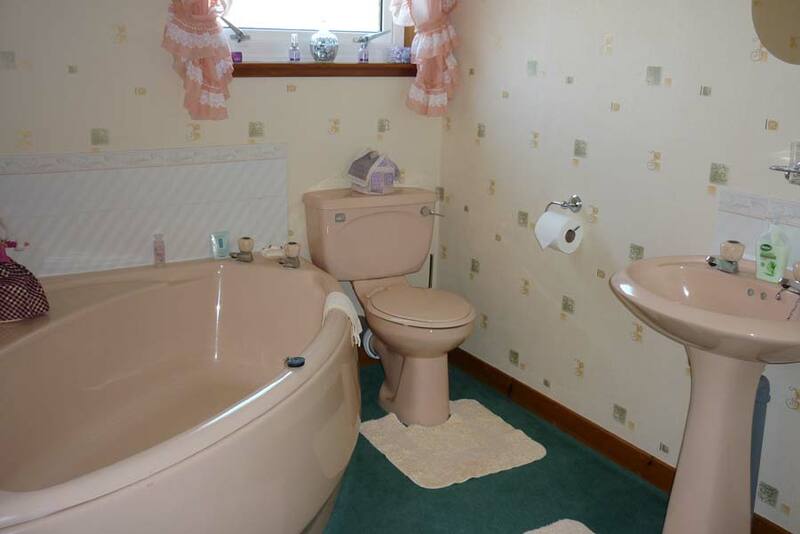 ‘Clearview’ is a modern family run B&B in a peaceful elevated location enjoying extra ordinary panoramic views of Loch Erisort and the Harris hills. 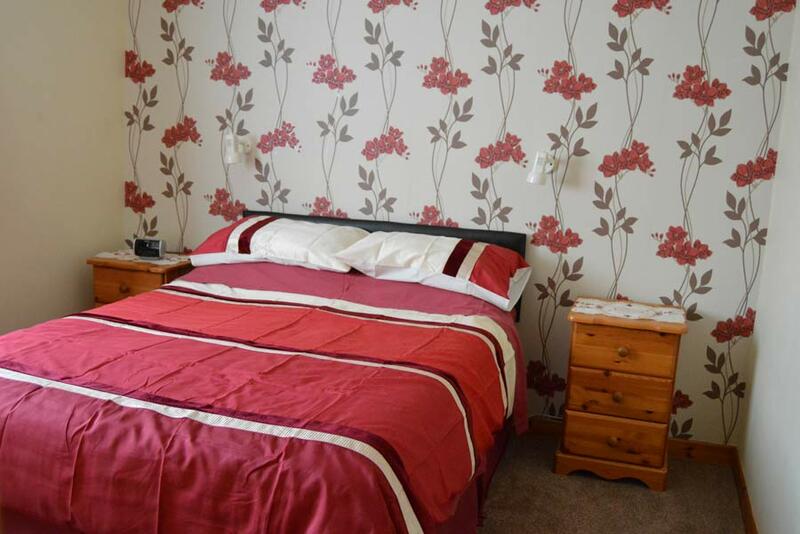 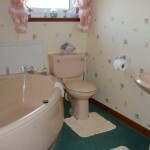 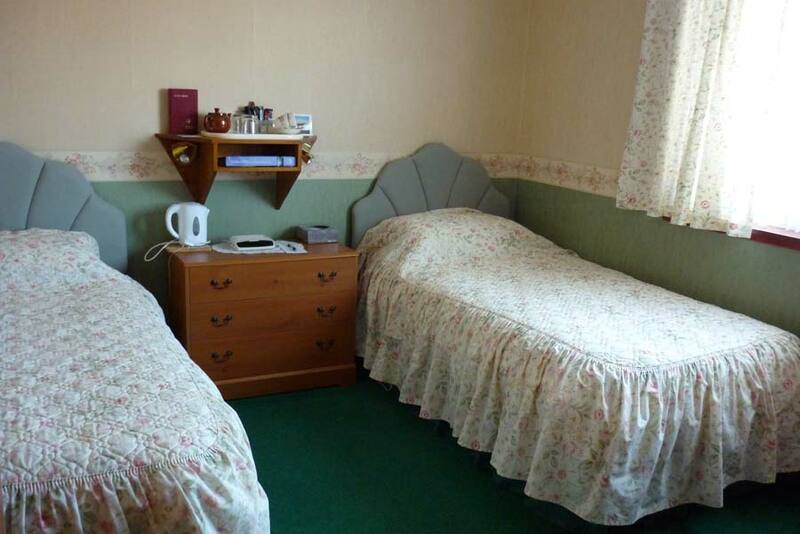 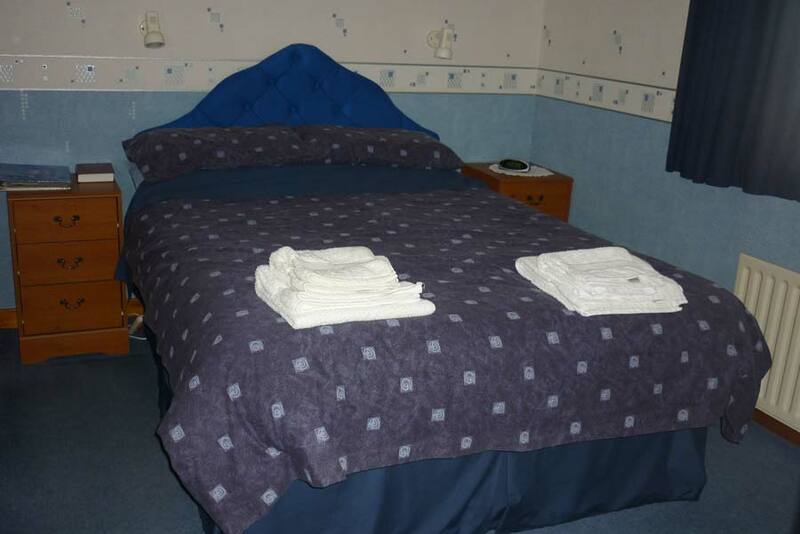 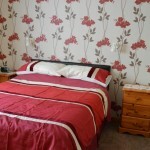 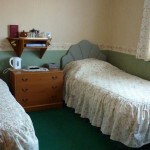 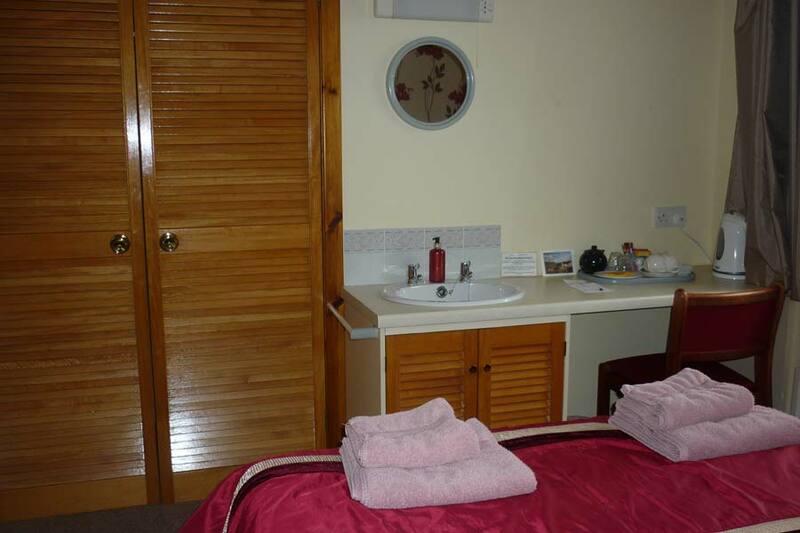 Our accommodation provides 1 double en-suite room, 1 twin en-suite room and 1 double room with private bathroom. 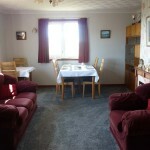 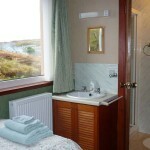 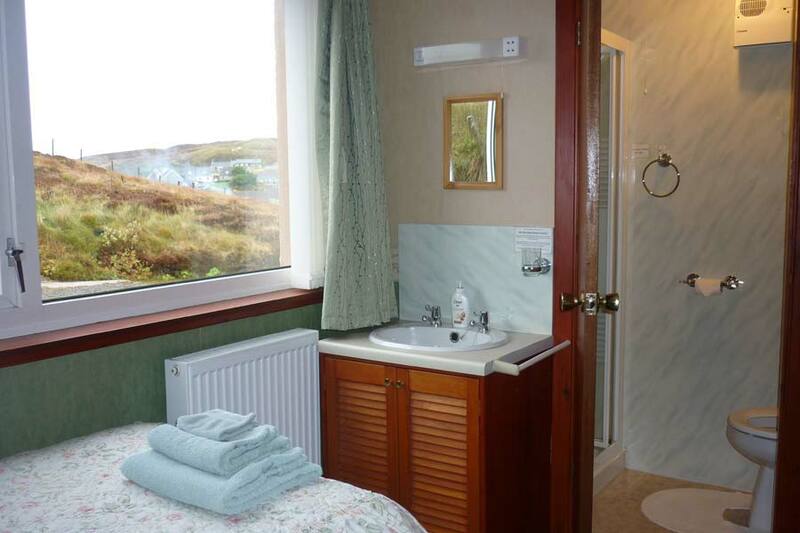 Come and enjoy a stay with us at Clearview, your ideal base for exploring the magical Outer Hebrides.